The Premier Soccer League has announced the Player and coach of the month awards for August. 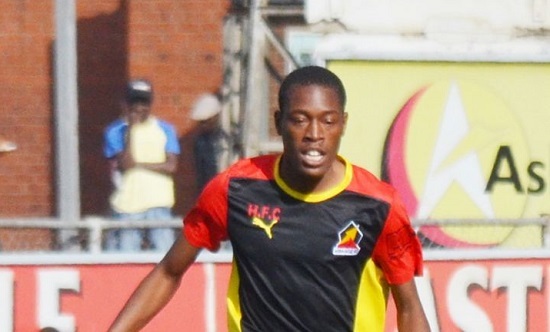 Hwange’s Gift Mbweti has been rewarded for his fine form by being named Player of the Month. The Hwange striker has notched up eight goals this season and currently leads the goal scoring chart. ZPC Kariba mentor Sunday Chidzambwa clinched the coach of the month award.